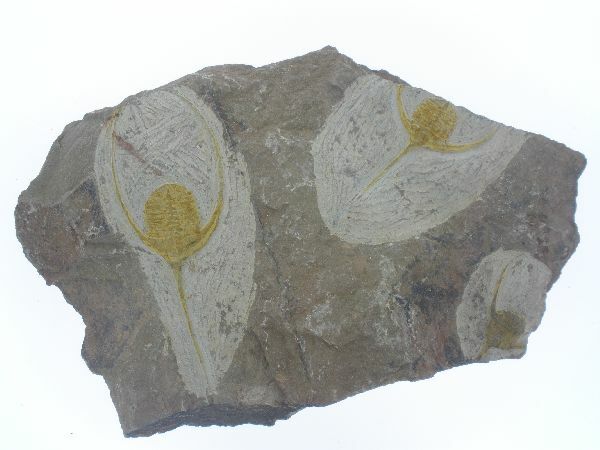 Specimen is 117x110mm. 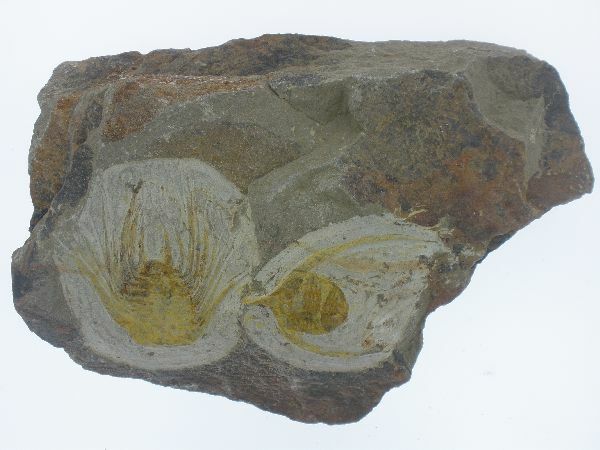 Trilobite is 77x33mm. 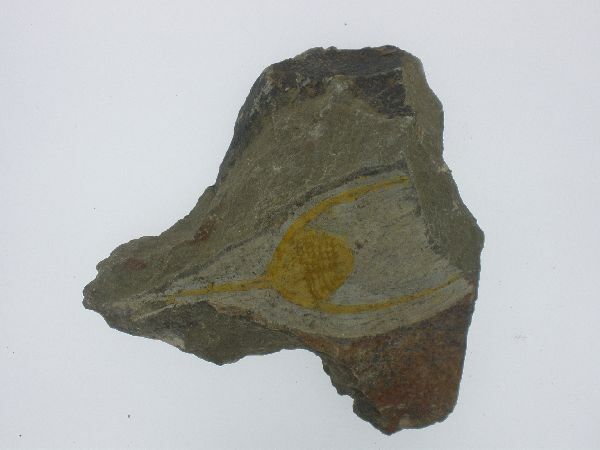 Specimen is 153x109mm. Trilobites are 46x40mm and 50x32mm. Specimen is 200x125mm. Main trilobite is 100x35mm.